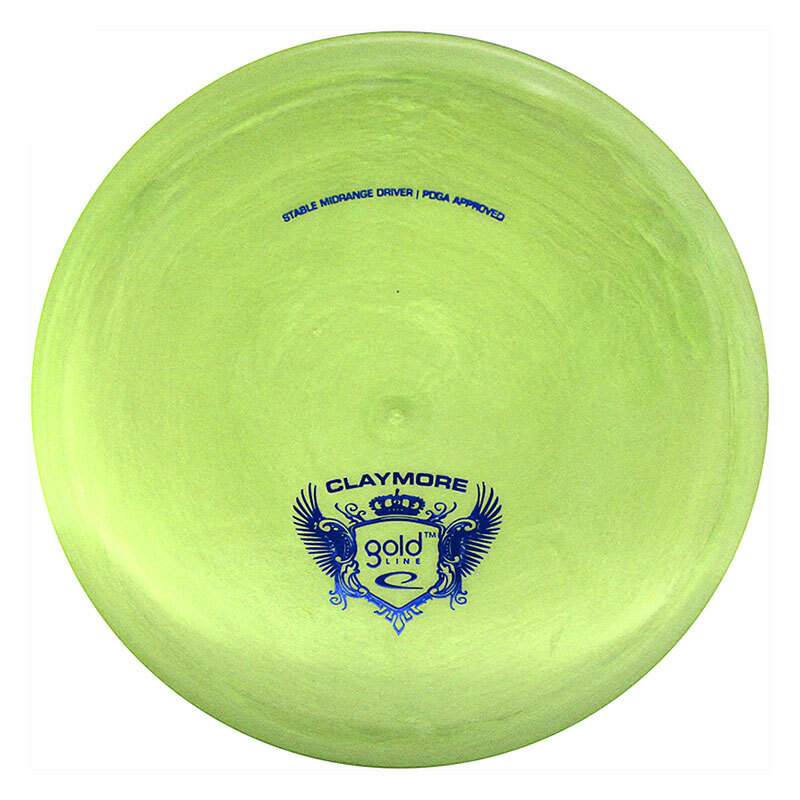 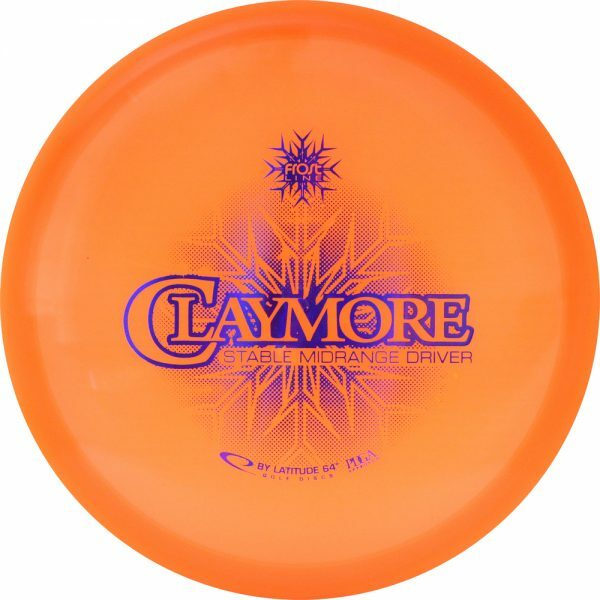 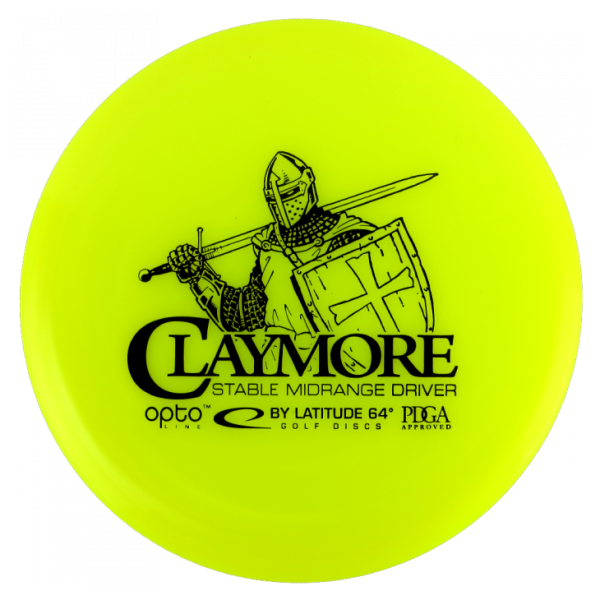 The Latitude 64 Claymore is a straight flying Midrange that was released for the 2014 Trilogy Challenge. The Claymore is great for tunnels and will end flight with a gentle fading finish. 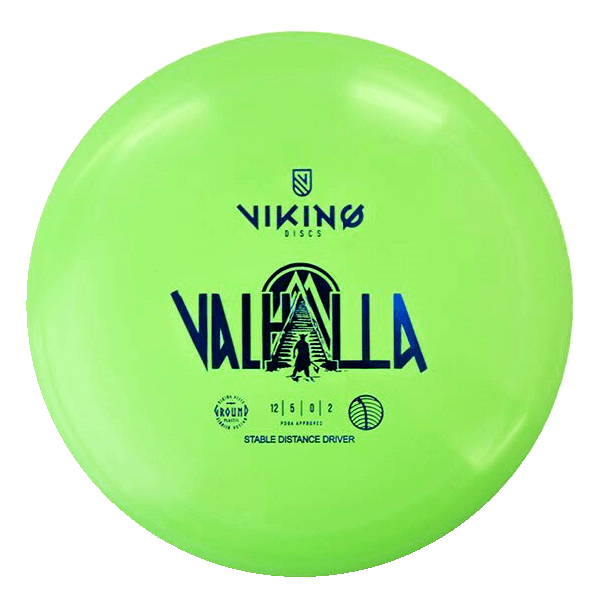 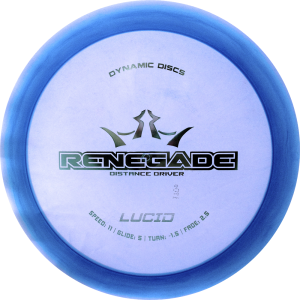 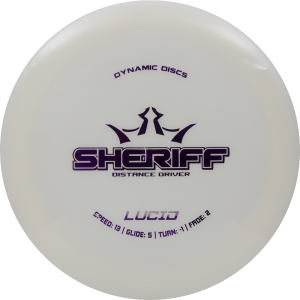 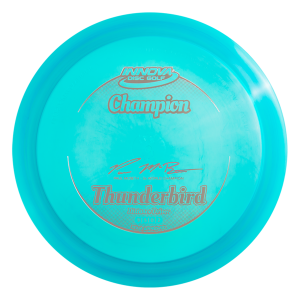 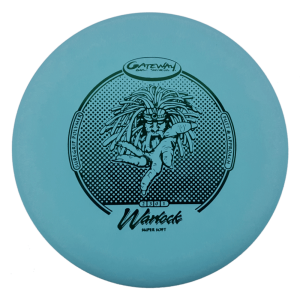 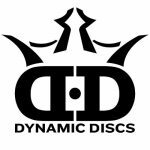 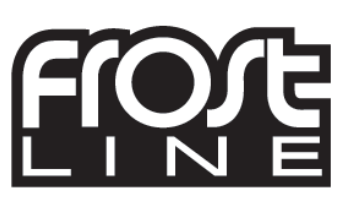 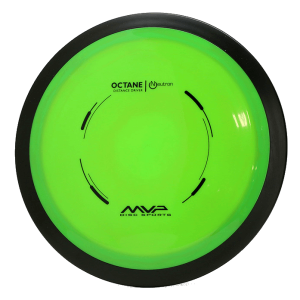 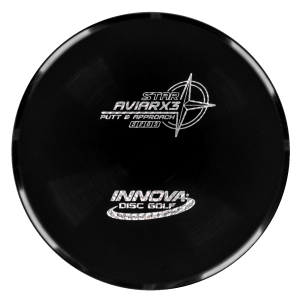 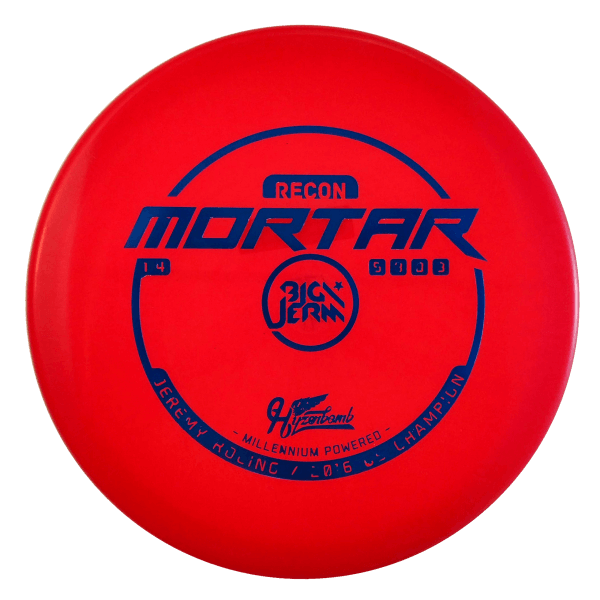 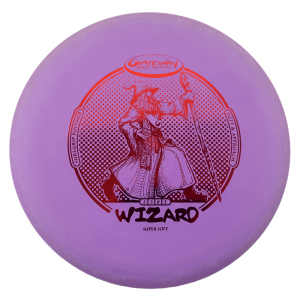 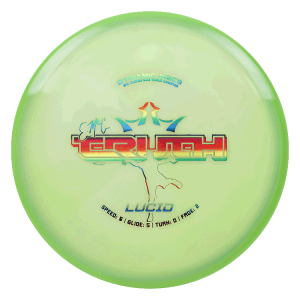 Super straight and high glide makes this disc a long flying midrange. 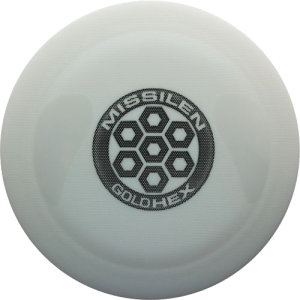 Shallow rim compared to some chunkier mids which make it easier to grip for smaller hands.